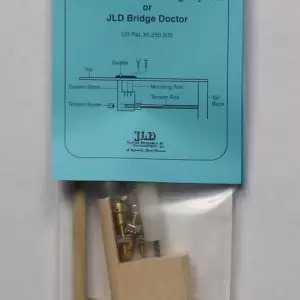 JLD Guitar Research & Development are the inventors and manufacturers of the JLD Bridge Doctor System. 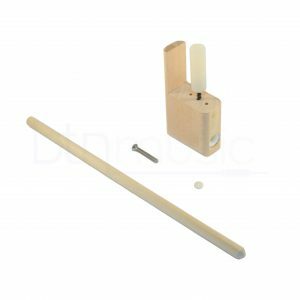 These devices are the solution to one of the most common problems with acoustic guitars; bowing of the soundboard. The design and installation is simple - A mounting block is fitted under the bridge via a screw. A tension rod is then installed between the mounting block and the tail-block of the guitar. This is then tightened to counteract the pull of the strings and the warpage of the top.